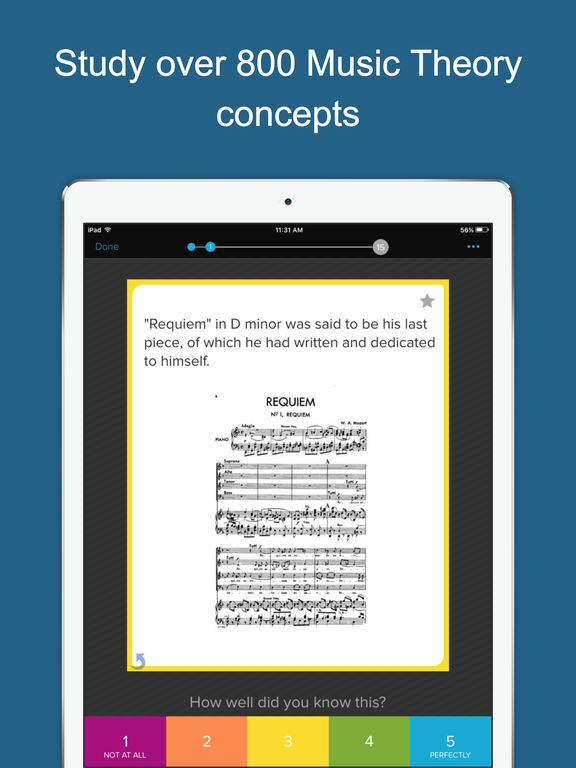 New Version: Test out what Music Theory is like for FREE, then unlock everything when you're ready. 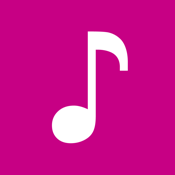 Dramatically improve and develop your LISTENING SKILLS and tone control, identify complex written CHORDS, increase your knowledge base of MUSIC THEORY, and even learn all about your favorite classical COMPOSERS. 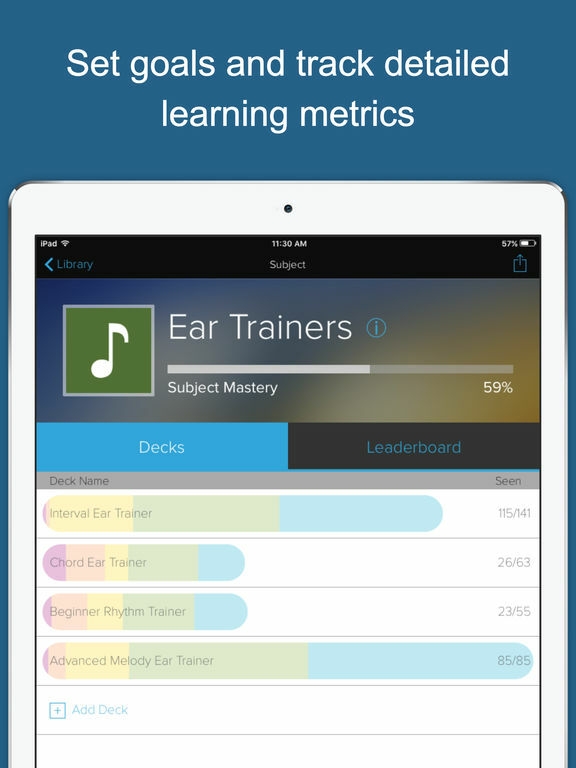 With the latest in Brainscape’s proven cognitive science techniques, you’ll learn faster and more efficiently than with any other music app on the market! Establishing a solid base of music theory and training your ear can be a difficult and time consuming endeavor. 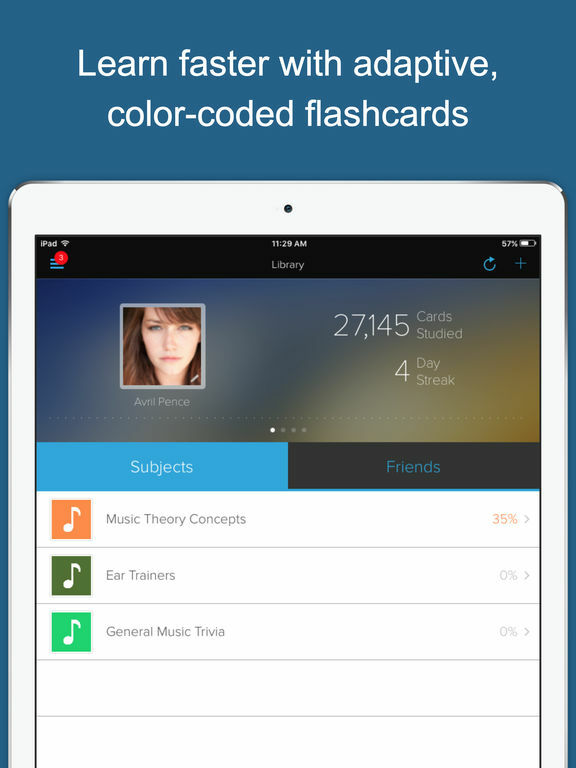 With this in mind, Music Theory Flashcards -- developed by a highly trained musician with expertise in the study of theory, composition, and performance -- delivers a package that allows you to study at home or on the go. 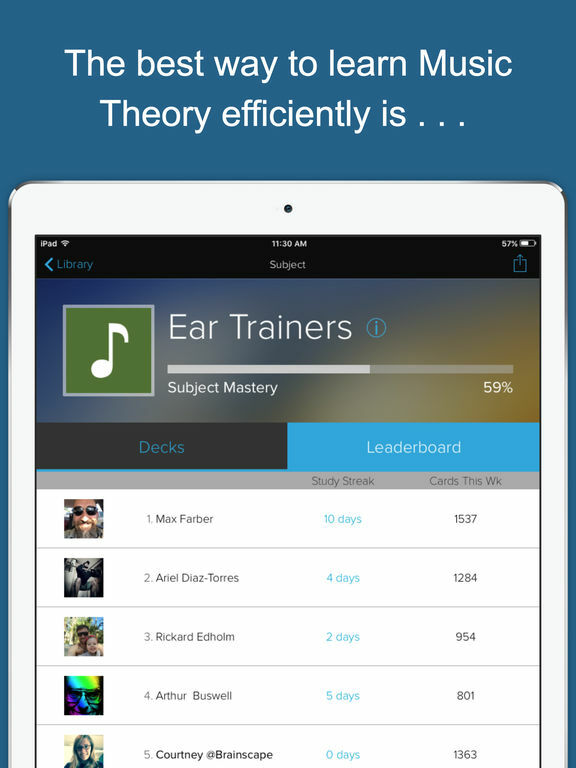 Whether you have a solid block of time to dedicate to study, or five minutes of down time while you’re going about your day, you can advance your theory and ear training virtually anywhere. This content was created in partnership between Brainscape, a web/mobile platform created by cognitive scientists from Columbia, Yale, and MIT, and John Vanca, an up-and-coming musician and instructor from Southern California. Please let John know what you think of the app. We are always aiming to improve it! For anyone who is interested in learning music theory, the iPhone is a great tool to use to help you learn. hone.